The 2017 Hangar Exhibition, curated by Ahmad Humeid, presents work by local and regional designers in response to the theme of ‘movement’, whether physical, intellectual, cultural, or social. This year witnesses the return of the pop-up Crafts District, a space dedicated to celebrating the social, performative, and critical discourse of crafts and making. 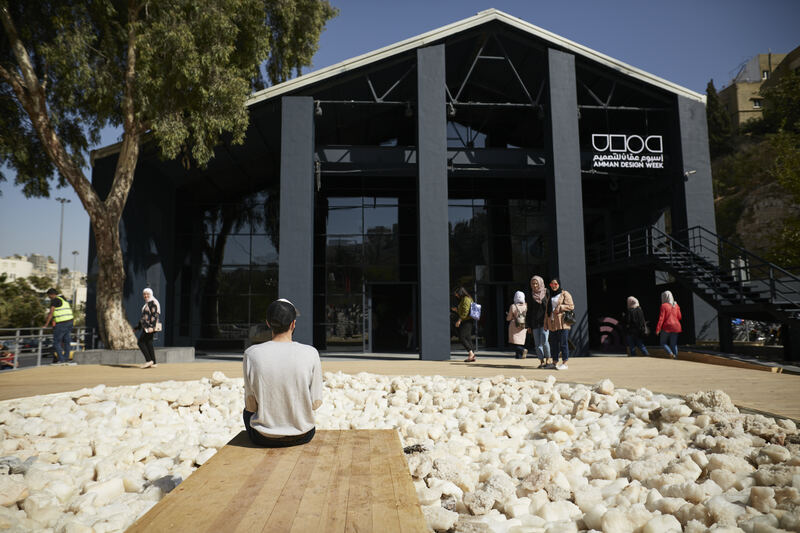 ​This year’s highlight is the first ever Amman Design Week Student Exhibition. 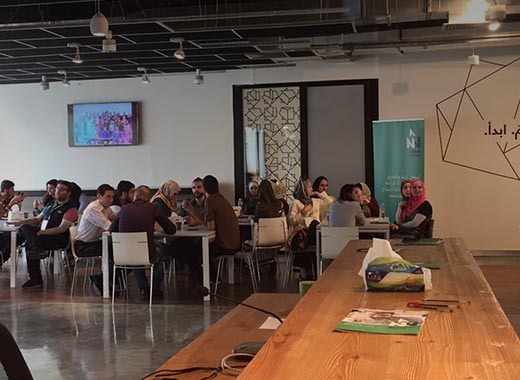 Selected students are taking part in a mentorship program, where they work one-on-one with design specialists and experts to develop ideas and produce design works. 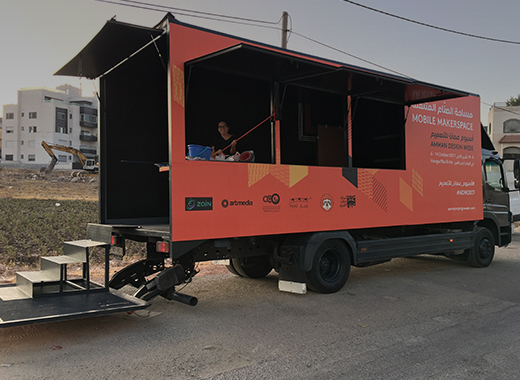 Visit the Mobile MakerSpace during Amman Design Week at Ras El Ain between 6 - 14 October 2017 and engage in public workshops. Young innovators from Eureka Tech Academy are displaying their innovative tech-projects and the process that they went through to reach the final working prototype. 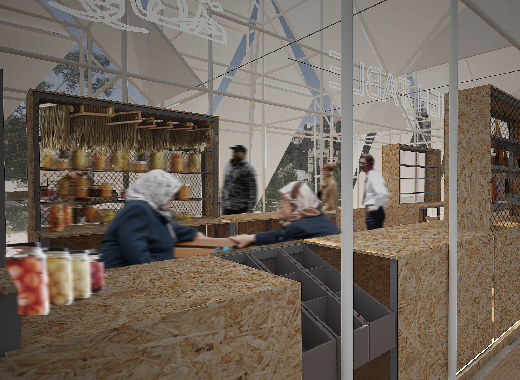 Amman Design Week’s curated food program explores the art of preservation, taking visitors on a journey through the history and heritage of food preservation methods. 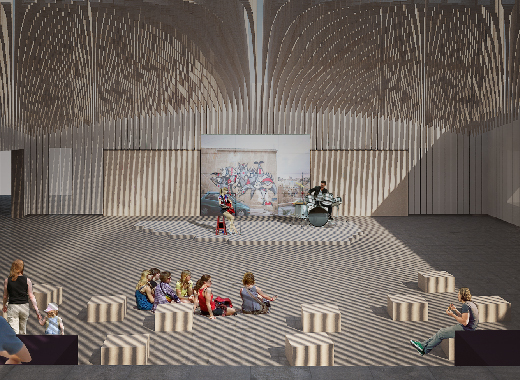 ​Amman Design Week’s live musical events highlight local talents, showcasing a range of musical experiences and performances throughout the week. 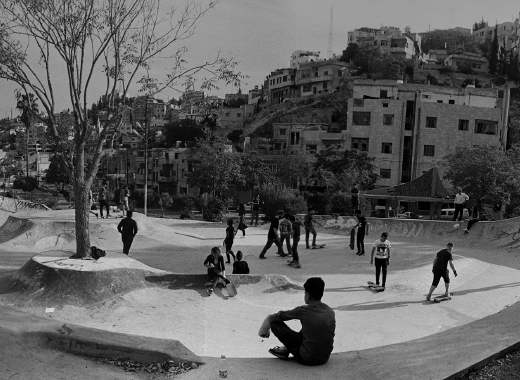 Visit the workshop space at Amman Design Week to browse all the entries for the Urban Park Design Competition. 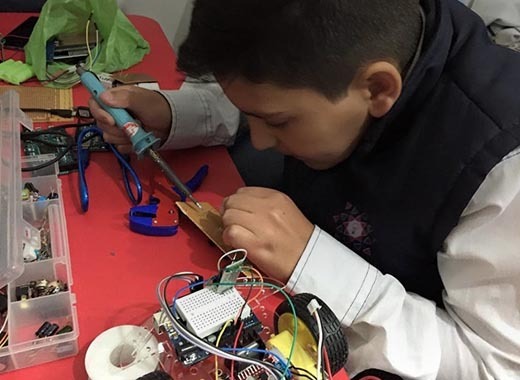 Participants will learn how to build a paper kite using 3D Printing and laser cutting. 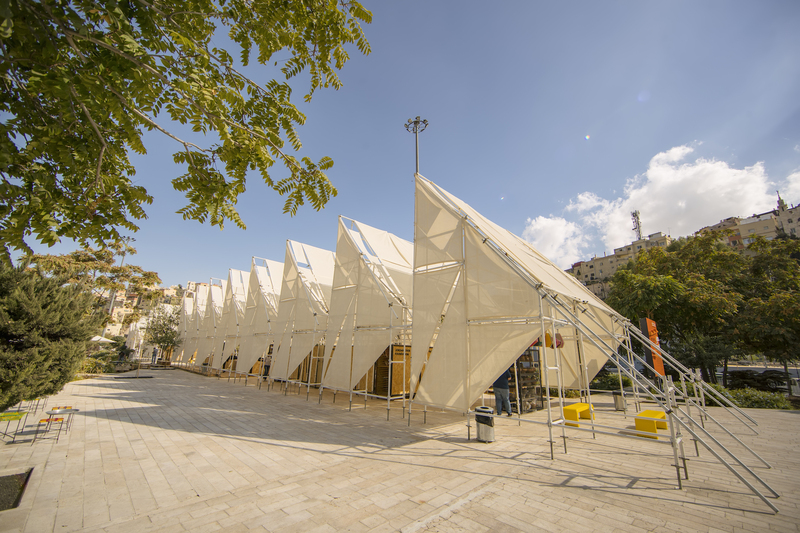 Download the Amman Design Week overview for more details and information.